On this page I'll show you what I have for tools in my toolbox. These tools are the smaller hand tools I use for doing my everyday concrete work. level floors and set grade on forms. The links below are affiliate links for me. Which means if you click on them it will bring you to Amazon's site. If you decide to purchase a tool from Amazon, I will receive a small commission. Thank you if you do, it helps me pay for the cost to run this website. 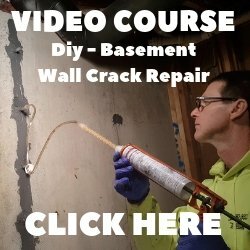 You can also check out the tools I use to pour and finish concrete. This is my favorite concrete edger tool. Find out why I like it so much. I use this for everyday for setting grade to forms and pouring concrete floors. 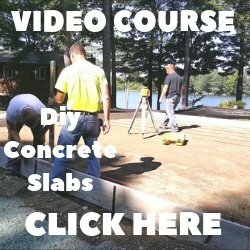 Don't forget to take a look at the tools I use to place and finish concrete.